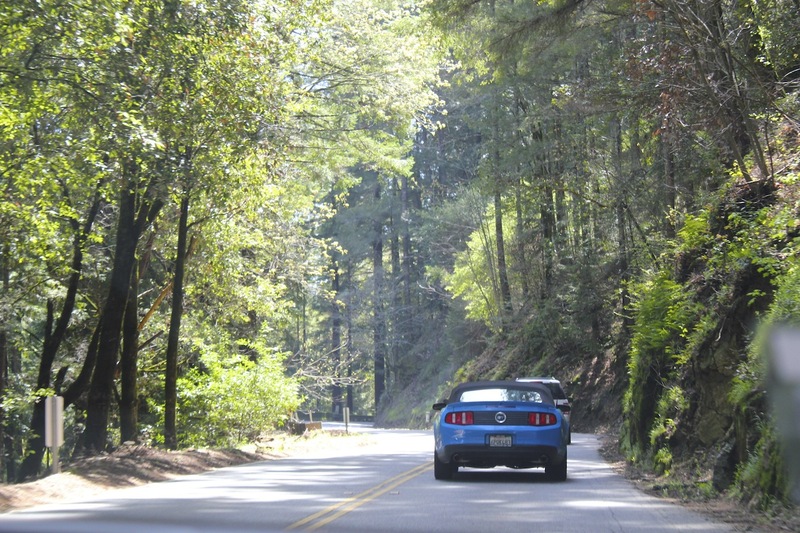 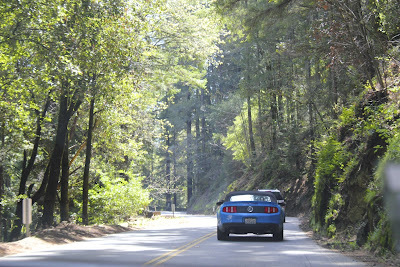 After Saturday's rain, we went for a drive on Sunday, when it was sunny and relatively warm, although very breezy. 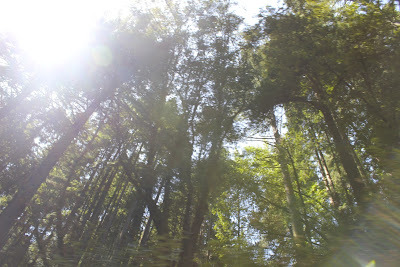 It's lovely to live so close to a redwood forest. 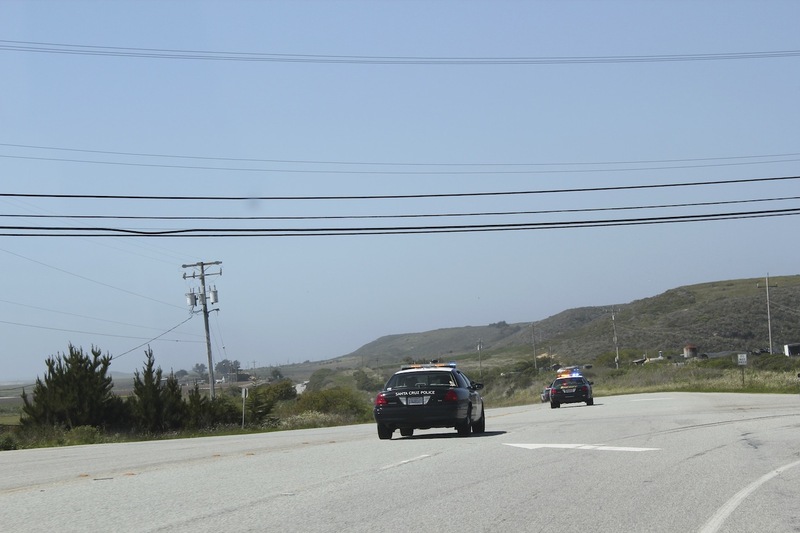 In Davenport, we witnessed a high speed chase on Highway 1. The guy got away. Blurry, but I still like it. 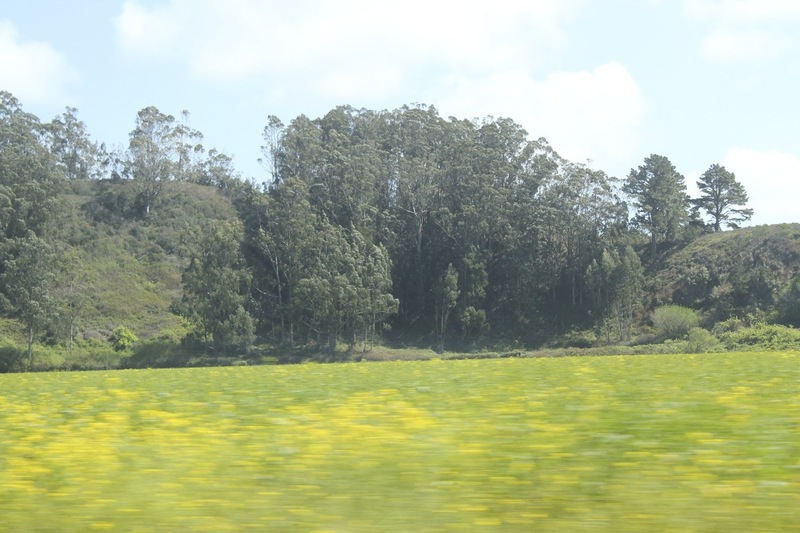 I think this is in Pescadero. 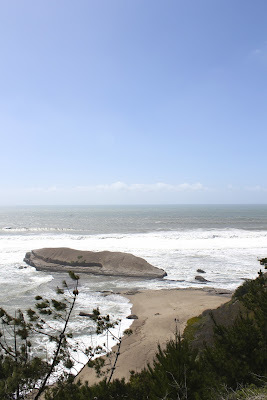 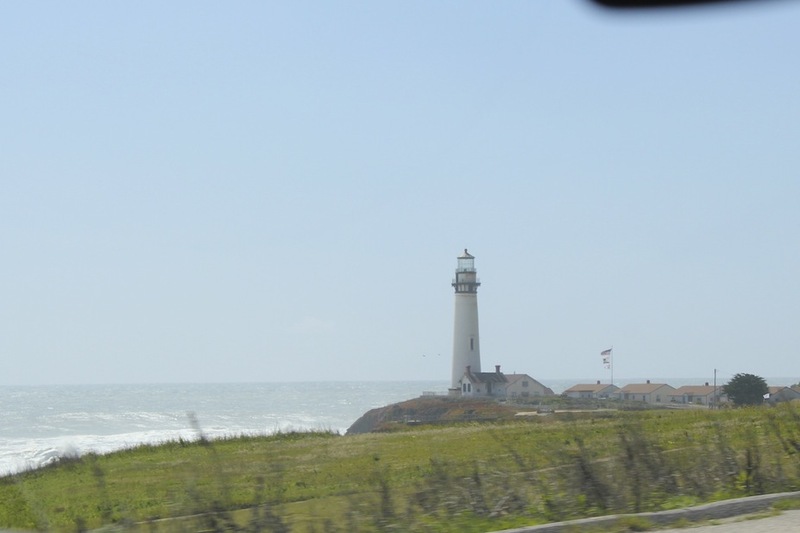 oh, i adore pescadero and davenport!